Ella is an Enrolled Nurse who works across all Medicine of Cosmetics sites, she has an extensive background in customer service and has worked alongside specialists within the endocrinology field. Ella works as a Cosmetic Nurse, as well as a Dermal & Laser Therapist. 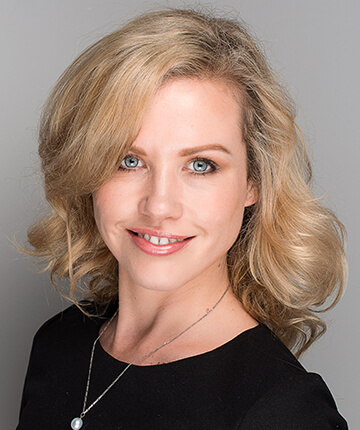 A firm believer in ongoing education and extensive training, she aims to provide a comprehensive range of innovative and supportive services to her clients. Ella’s future plans within Medicine of Cosmetics is to continue to study and become more specialised in her field of Cosmetic Nursing, her next venture will be to study and become proficient as a Cosmetic Tattoo Artist.